Home » advocacy » Is the appearance of “youth” a bona fide occupational qualification? 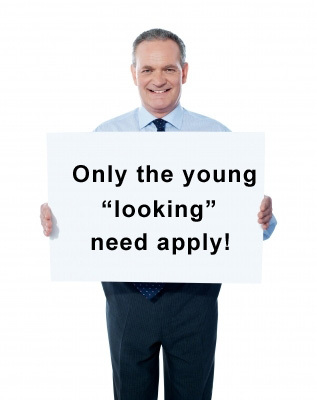 Is the appearance of “youth” a bona fide occupational qualification? that the standard is reasonably necessary to the accomplishment of that legitimate work-related purpose. To show that the standard is reasonably necessary, it must be demonstrated that it is impossible to accommodate individual employees sharing the characteristics of the claimant without imposing undue hardship upon the employer. As a highly publicized case, experts quickly asked the question whether or not age, for an exotic dancer, is a BFOR? Ms. Ouwroulis contended she was fired not because she was too old to do the job. She stated she was told, “they were going in a new direction with younger girls.”  If Ms. Ouwroulis were able to submit sufficient evidence to this effect, the onus would be placed on the employer to prove by virtue of the Meiorin test, that “looks and the appearance of youth” in their particular establishment are a BFOR. In essence it might not be her “age” per se with which the employer takes issue, but rather “age” as it relates to her physical appearance of youth, for which there is no objective test. By kevins2013 in advocacy, Human Rights, Human Rights in Employment, Statutes & By-Laws, Workplace on April 20, 2014 .